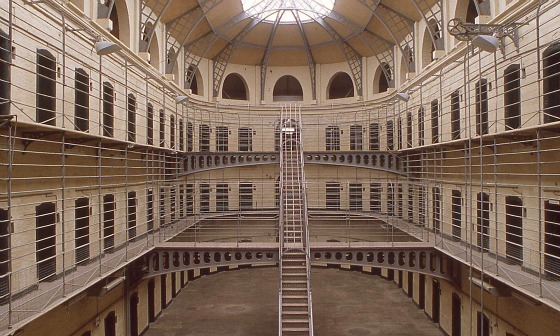 Kilmainham Gaol was one of Ireland’s most notorious prisons in its day. It was originally built in 1789 and used up until the 1920s and the main cell block is just as you’d imagine a Victorian prison to look. We took a guided tour and the guide was excellent. He explained all about its gruesome past and really gave us a sense of how this place was a symbol of the struggle against British rule and the fight for Irish independence. He also explained how the prison is now often used for film and TV appearances. You’ll recognise it from movies like The Italian Job and In The Name of The Father. 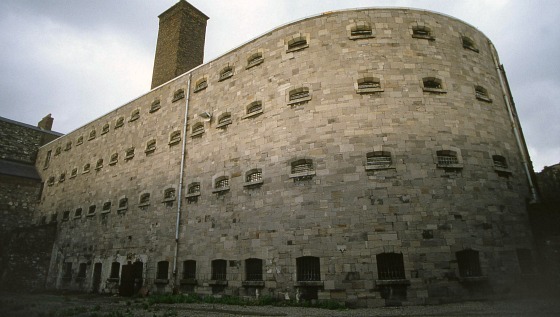 Kilmainham was decommissioned as a jail in 1924 by the Irish Free State government. Considering its history, no-one wanted to preserve it and it began to decay. The demolition of the building was even considered in 1936. An official inspection after world war 2 found that it was in a ruinous condition. Things only changed for the gaol when a preservation society was given the keys in 1960. Kilmainham Gaol is open every day from April to September between 9.30am and 6pm. From October to March, the gaol is open Monday to Saturday from 9.30am to 5.30pm and on Sunday from 10am to 6pm. Access is only available via the frequent tours which cost 8 Euros for adults (2019 prices). Tours are often booked up in advance. You can also pre-book the top-selling Easy Access Kilmainham Gaol Tour which consistently gets great reviews. 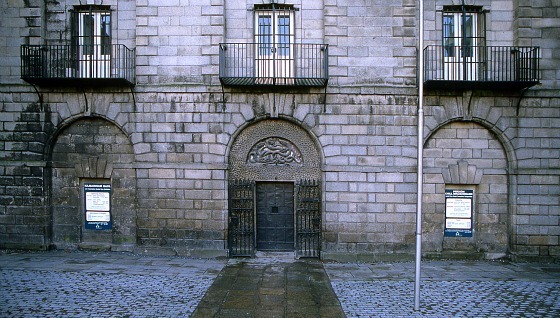 The gaol is approximately 3 miles from Dublin City Centre. We used the Dublin Hop-on, Hop-off Bus Tour to get there. Alternatively, you can catch bus services 79, 79A, 78A & 51B all from Aston Quay in Dublin.